Instagram Ads: Most people know about Facebook ads as they have been there for years. 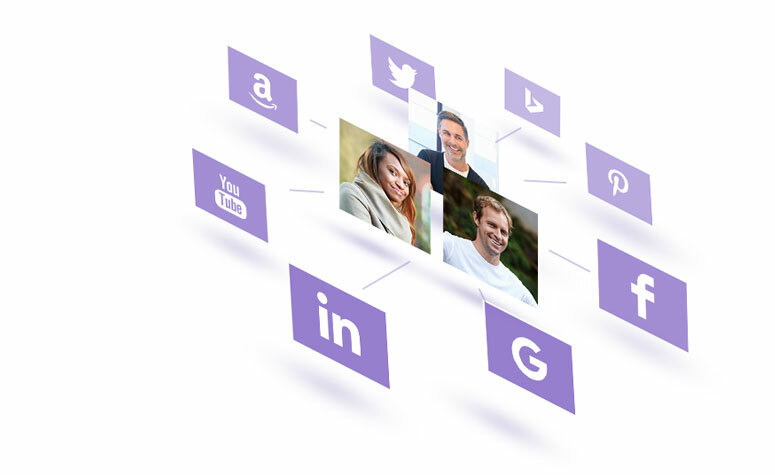 In 2012 Facebook was able to acquire an image sharing app-enabled it to add Instagram as a simple placement option in the Facebook ad platform which attracted very many marketers. You can now choose to share your Facebook ads on Instagram by using a basic toggle found on your Facebook ads manager platform. It might be very tempting to use both platforms the same way but you should always remember that user interacts with each platform differently. If you are a smart marketer then you will have numerous opportunities to explore. This is because Instagram posts usually get averagely 10 times more engagement from viewers compared to facebook posts. Instagram gives marketers a great opportunity to interact with their audience and build trust and emotional connections with them. How Much Do Instagram Ads Cost? 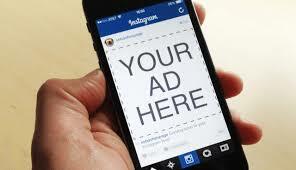 To display your ads on Instagram will cost you a bit more than Facebook. 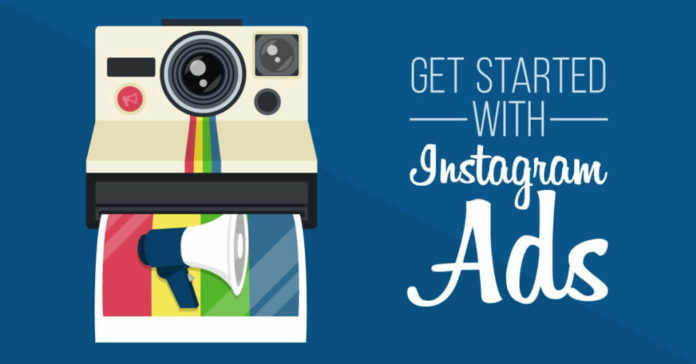 You can end up paying over $5 for highly targeted ads per CMA on Instagram. Facebook usually lowers the CPM when testing a new ad feature so as to make the feature more attractive to marketers. You may find that CPM going for $10 today on Facebook was going for $5 on Instagram. Running ads on Instagram has become the most cost-effective marketing media for marketers. The ads that are being displayed on Instagram are being clicked on faster by users as compared to ads on all other social platforms. This is because users have become so used to seeing ads on their Facebook newsfeeds that they have started clicking less on these Instagram ads. The click on webinars has also decreased tremendously in the recent past and thus the need to use a fresh platform to market your brand. Instagram is the best alternative right now as it is cheap and also has a very high CTR. The cost of advertising on Instagram varies widely depending on the type of audience you want to target and the type of advert you want to run. The creativity used also has an impact on the cost. If you choose to have a single image ad you will pay more than someone who has an ad with multiple images. The multiple image ads will also have better performance than the single image ad. 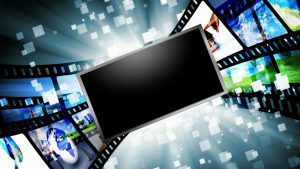 If you choose to have a video advert then you are smart as this will perform even better than the single and multiple ads campaigns. This is mainly because Instagram users are mainly visual and the more they are able to see about your product the more likely they are to purchase. Since you are able to target audience so effectively on Instagram, the $5 CPM that you are charged is fairly cheaper compared to all other marketing channels. The cost of advertising can also rise if you are in a highly competitive market either because of your location or product. This is the case in all marketing channels. You should have fresh content on your brand and ensure that it looks authentic. Most users will warm up to a brand they feel is fresh and engage more with it. If you use user-generated content, you may be able to achieve so much with your Instagram ad. 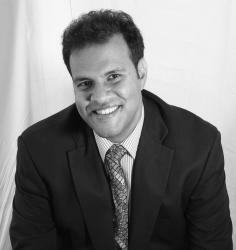 This will also help to create an interactive relationship between the brand and the consumers. Ensuring that your ad looks native also helps a great deal to get users to click on it. Ensure that the ad doesn’t stick out on the page of your target audience so much. You should make sure that you focus on having powerful brand marketing and visual storytelling which often leads to results that are so much better. Instagram users currently know how to identify the difference between followers and advertisements. This gives advertisers a very small window to appeal to the user before he/she scrolls on to the next thing. To help with this situation, you should create content that aligns with your target audience and also avoids pitching the sale too early as this will put them off. Always put in mind that Instagram is very visual and thus you should aim to produce top-funnel content when introducing your brand. If you want to lower your Instagram cost, you should create slideshow-like videos from your photos. These will help you target the consumers at the top of the funnel who don’t have a brand affinity. Traffic from videos cost less and you are still able to build your audience faster. Once you have generated traffic from your initial video, you will have to come up with a remarketing strategy that is mapped to a sales funnel. This will help you to generate revenue and grow your business from your Instagram traffic. In recent times, users have become more accustomed to Instagram ads which have led to tightening of CPMs. Marketers can increase their ad performance by testing. The brands that serve relevant content to their audience get rewarded by Facebook and Instagram. The higher the CTR you get the higher your relevancy score will be and this will reduce the CPM that you get charged. If you want to increase the relevancy of your ad, you should test different audience combinations, creative and messaging. You can pick up five different groups of an audience and then come up with different ad campaigns for each group and see how they respond to each one. When you get the campaign that is performing best among the ones you were running, turn all the other campaigns off and remain with your winning ad. It is important for marketers to take advantage of the fact that they get access to the data from their Facebook ads. This is because Instagram ads are launched using the Facebook marketing platform. You should check which demography is actually generating the most expensive results and then omit them from your target. It is important to segment your ads based on a number of different criteria so as to know which audiences are generating the lowest costs and removing the rest. Facebook usually judges the quality of an ad depending on its relevancy scores. The relevancy score depends on the creativity, results, and targeting of your ads. The higher the relevancy score of your campaign, the more efficient your budget use will be. As a marketer, you should always aim to increase your relevancy scores. If you are not able to build your relevancy through target CPA/CPI/CPL methods, you can try taking the average of the suggested bid and doubling it so as to increase your chances of getting it. If you are able to target the same users on Instagram and Facebook, you will be able to build a campaign which has multiple touch points easily. If your campaign is able to properly utilize each platform, you will be able to take your audience from awareness to purchase and then advocacy with a lot of ease. You should always think about what happens when once the users click on your Instagram ad and they are taken to your website. You should check whether the creativity used on your website matches the one used on your Instagram ads. Check on whether you are encouraging your users to convert by following best practices so as make the process easy for them. For your campaign to be truly effective, you should create landing pages that are dedicated to the campaign itself. Never send people to your homepage as this will make some of them abandon the brand. You can also make your campaign mobile friendly as most people use their phones and tablets to surf. You can implement things like app installs, sending users to mobile-friendly websites and brand awareness. When you add a tracking pixel to a website, you will be able to easily retarget consumers who have visited that website. It will be easier for you to advertise to people who are already aware of your brand. Though the cost of advertising may be similar, the number of people who convert after your retargeting campaign will be significantly higher. In this step, you should always ensure that you keep changing your creative on a regular basis as you are targeting a much smaller audience. In conclusion, Instagram marketing is the way to go in our current market. It is way cheaper than all other platforms and it builds you much better results. If you are a marketing professional for a given brand and you have not yet gotten the Instagram wagon, do it now and benefit.